Sometimes farming and ranching can get a little sloppy, especially when spring storms dump a couple feet of snow on the ground and interrupt calving season. 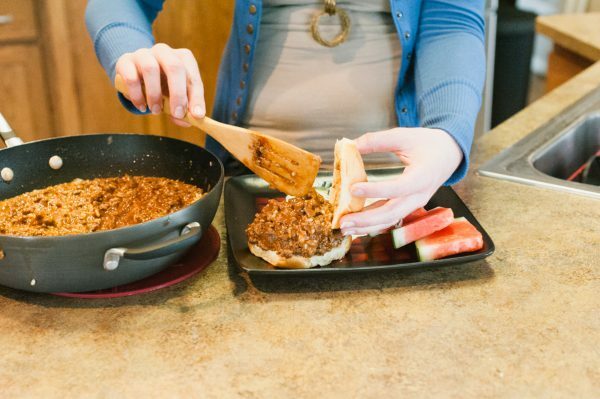 Good thing for quick, kid-friendly family meals like Sloppy Joes to make sure everyone has the energy to pull on their boots and keep the cows and crops healthy and safe. 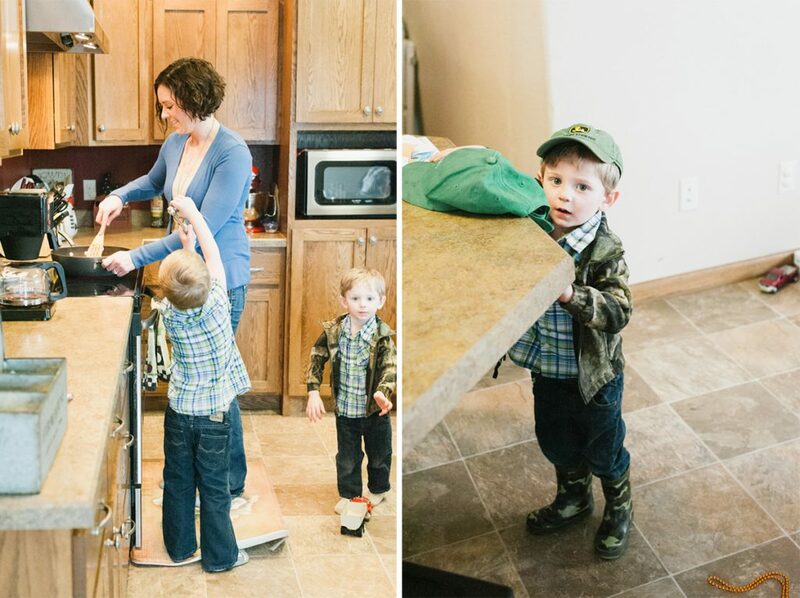 Bradee Pazour, her husband Joel and their boys are big fans of any kind of beef. 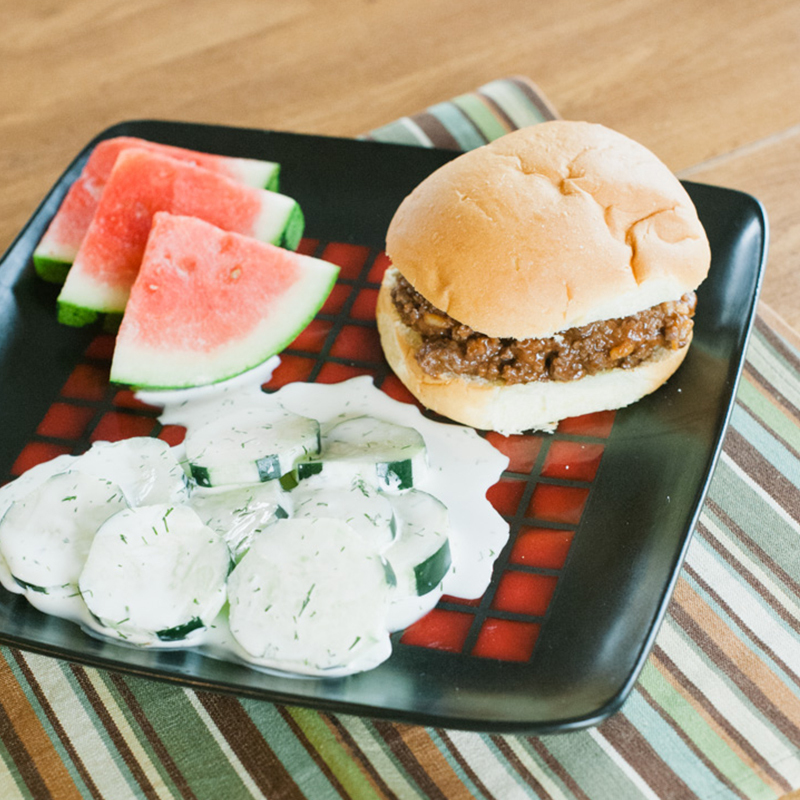 Sloppy Joes are a tried and true comfort food that are great for lunch or dinner and easy to freeze or reheat as leftovers. 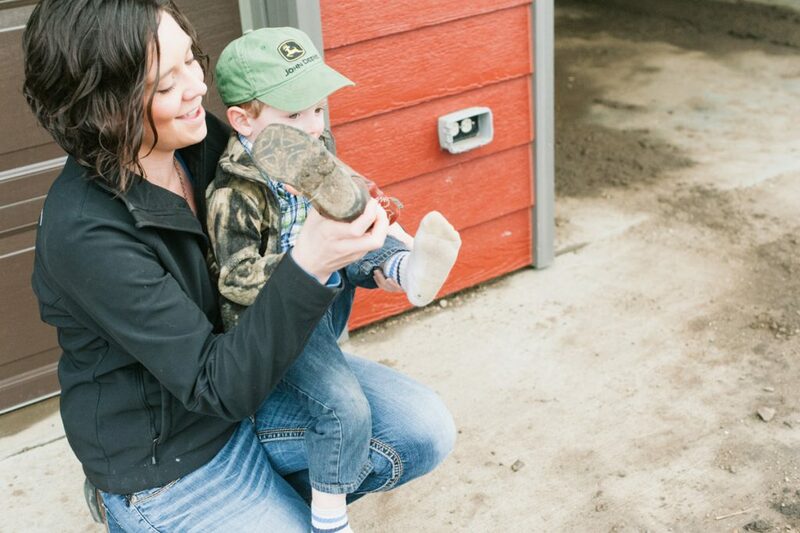 While it’s OK to get a little sloppy in the kitchen, the Pazour family and many other South Dakota farmers and ranchers are anything but messy when it comes to growing and raising food. 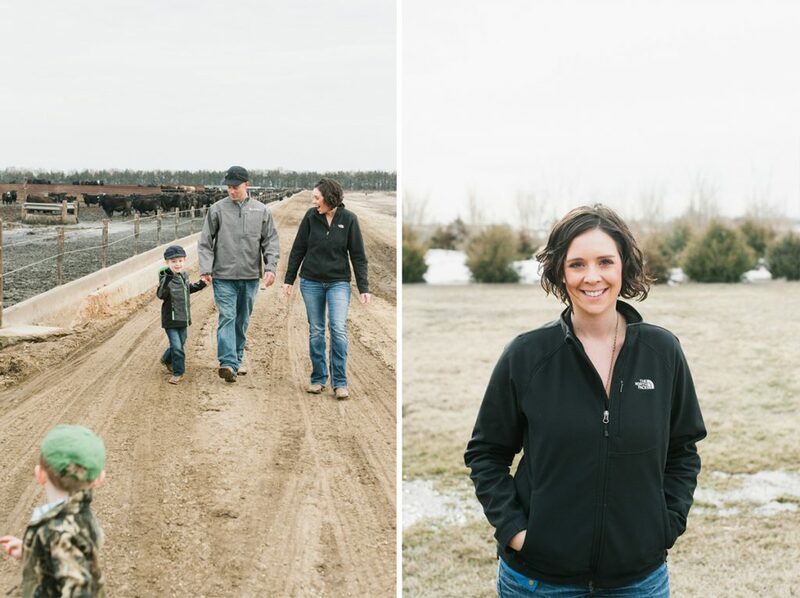 In addition to growing soybeans, corn and wheat, the Pazour family also raises cattle as part of a feedlot. The attention to detail they use to grow crops also translates to how they care for their cattle. The Pazours work with nutritionists and veterinarians to ensure their cows are well-fed and cared for throughout their lives. 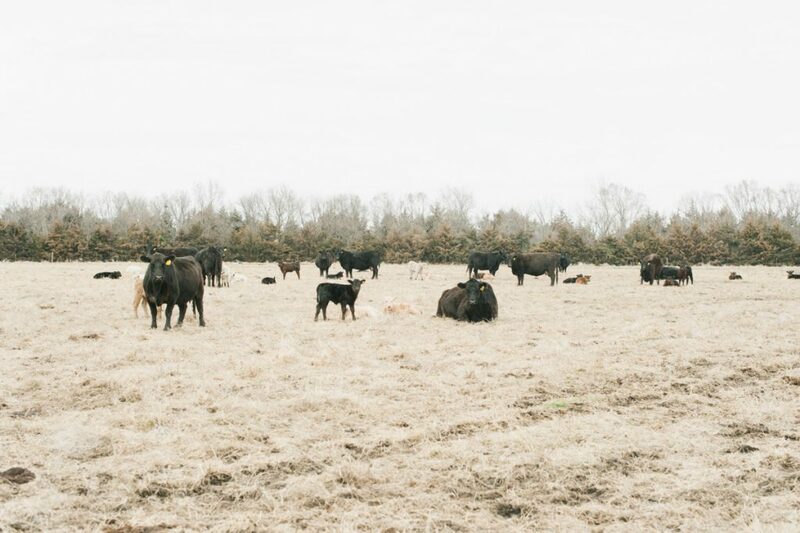 It starts with a diet high in roughage like grass, hay and silage, and gradually steps up to more grain and protein-rich ingredients such as corn and soybean forage to help them thrive as they get older. 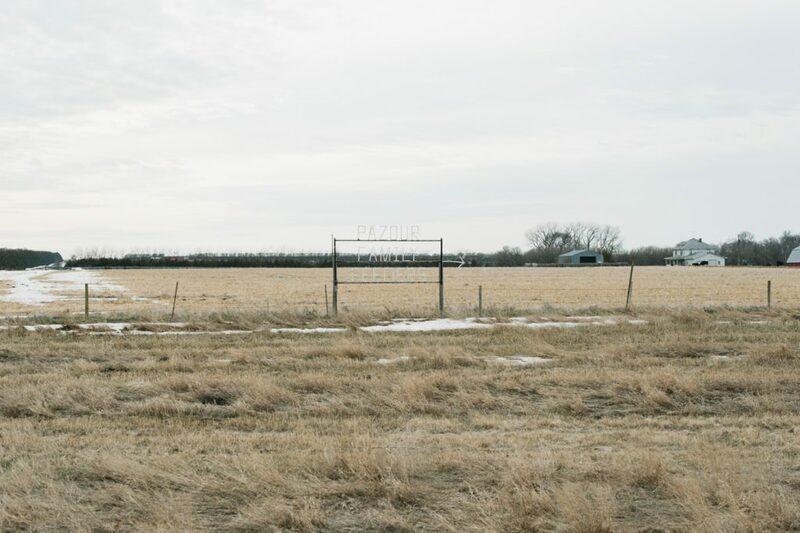 They also maintain clean pens and pastures, and ensure cattle have ample water sources. 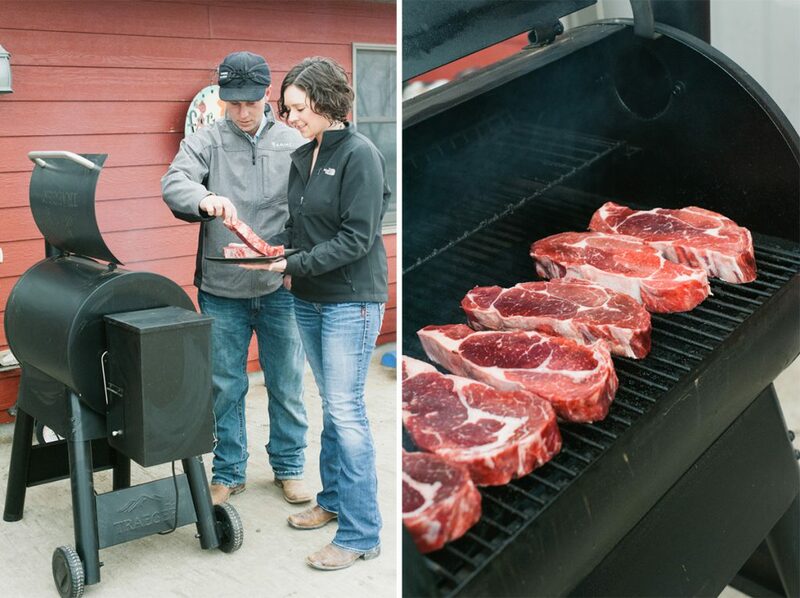 “Cows are such neat animals and play an important role in in keeping our food system balanced. They act as ‘upcyclers,’ meaning they take inedible food – grass, hay, silage – and turn it into something healthy and nutritious we can eat,” explained Bradee. 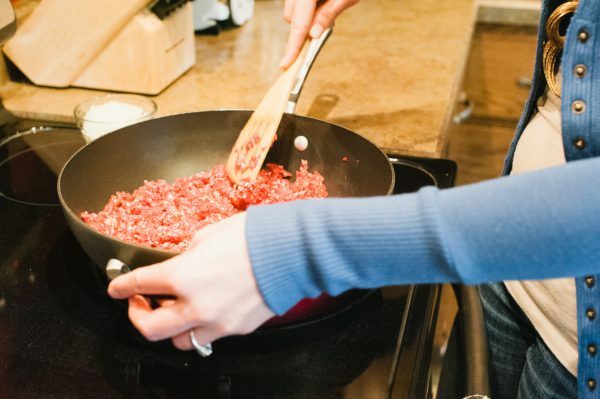 By working together as a family, the Pazours are carefully and sustainably raising healthy foods to beef up mealtimes everywhere. 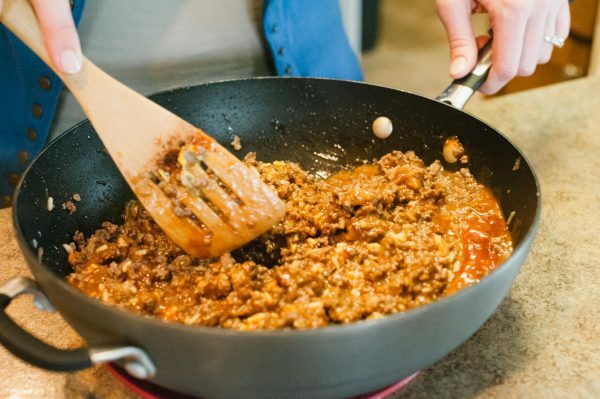 Get Bradee’s favorite Sloppy Joe recipe below. 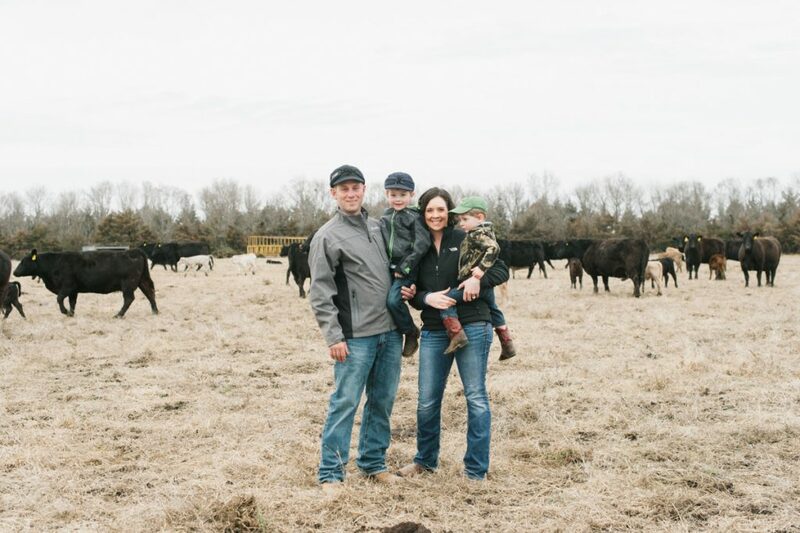 While it’s simmering, take a few minutes to read more about environmentally friendly cattle ranching on another South Dakota family farm. Brown ground beef and onion. Drain any excess fat. Simmer on stove top for 30-45 minutes. Spoon onto hamburger buns. Enjoy! 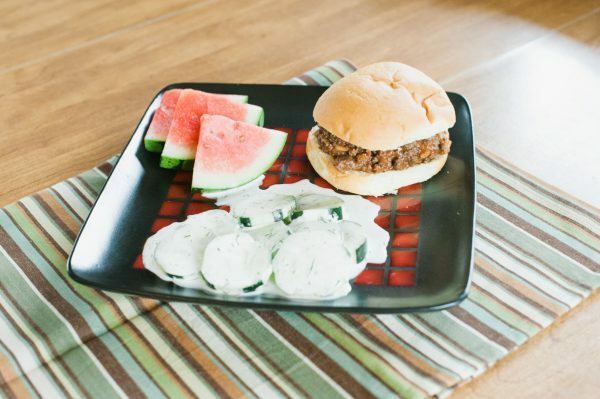 Bradee….I’m so glad You shared this recipe!! 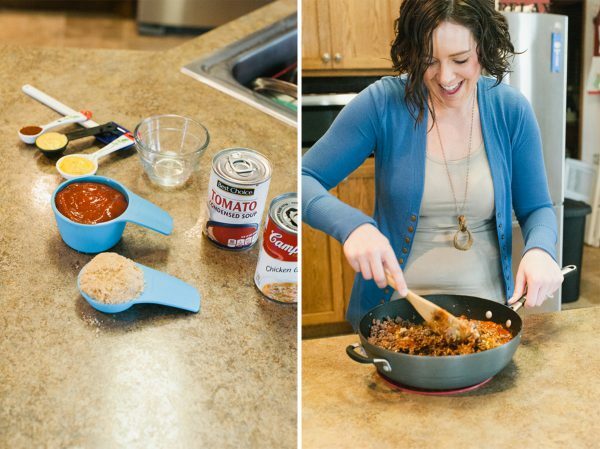 I used to make them years ago…..and lost the recipe when I moved here!! They are the best!! The only difference is I baked it…. Thanks Mary! I am totally going to try baking it! Thanks for sharing that tip! Happy Spring!